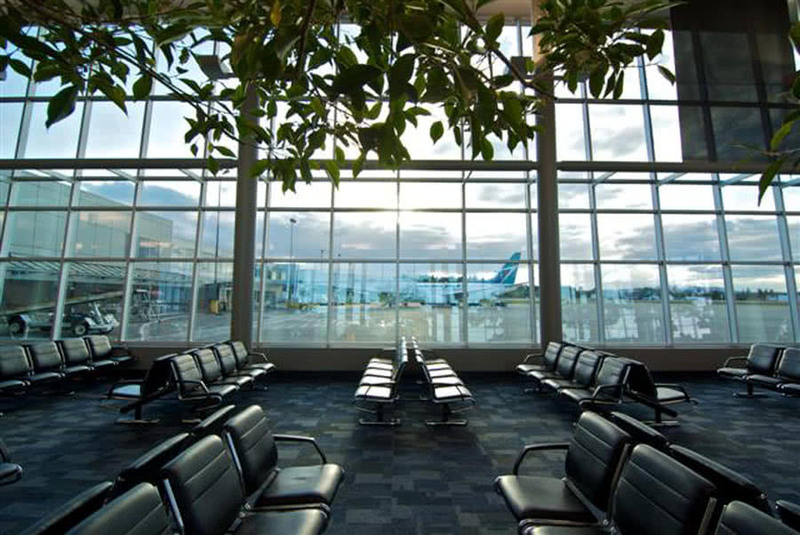 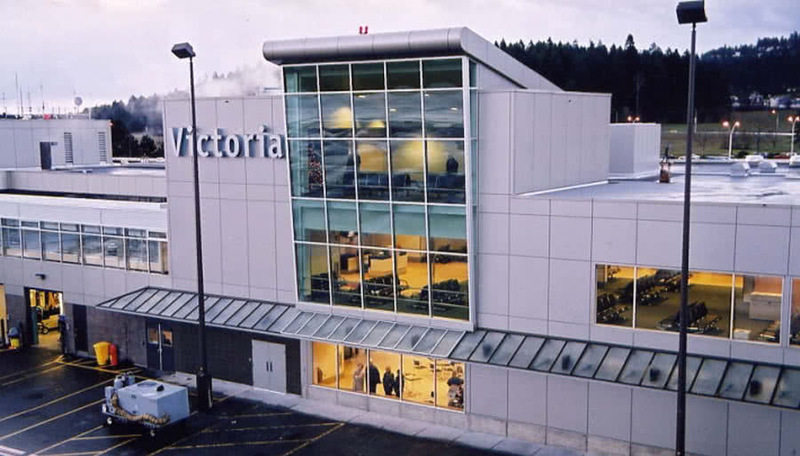 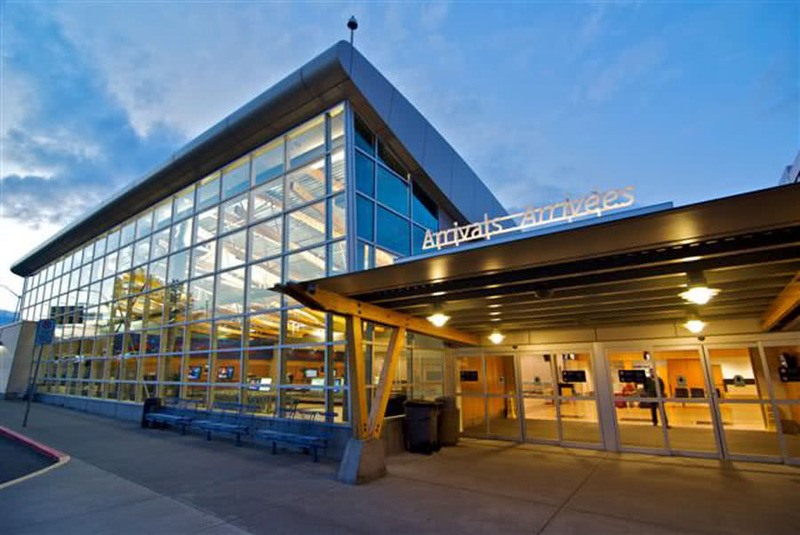 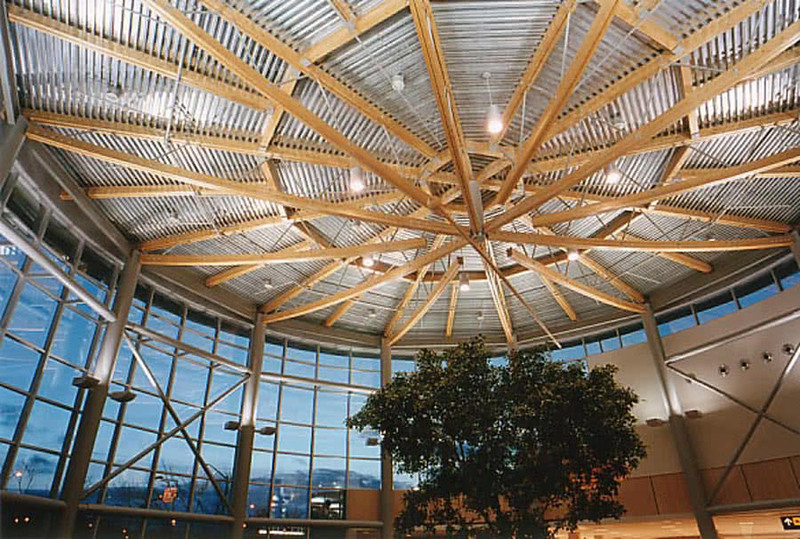 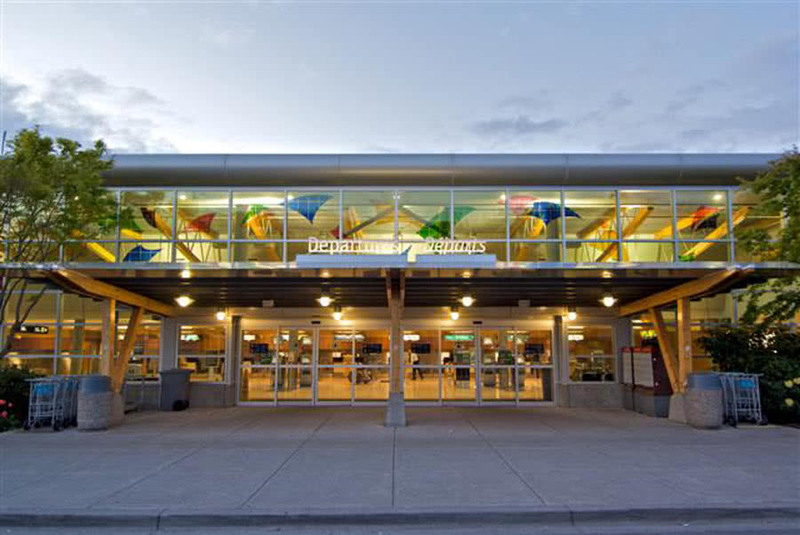 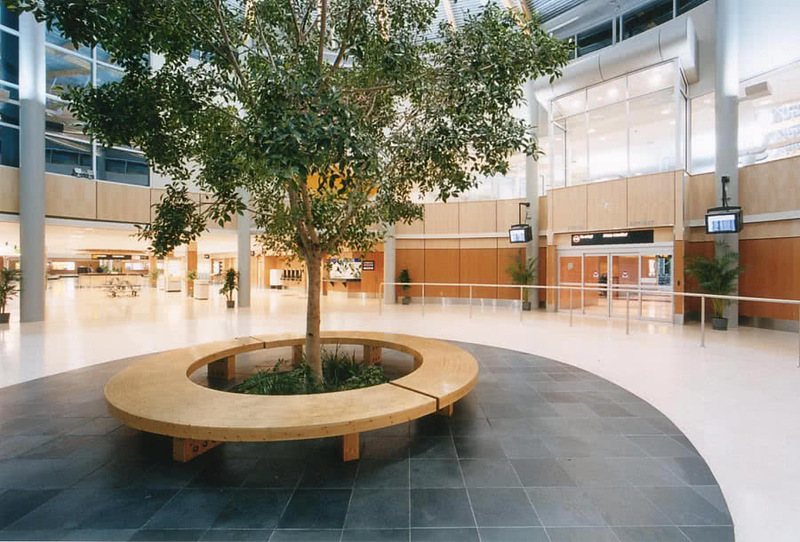 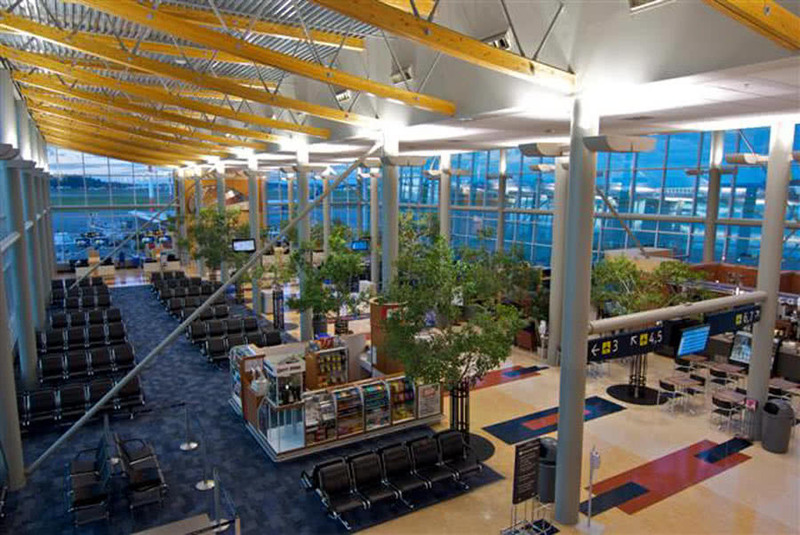 As Project and Construction Managers, Durwest assumed the role of overall responsibility for the project including design, budget, schedule and construction, answering directly to the Victoria Airport Authority CEO. 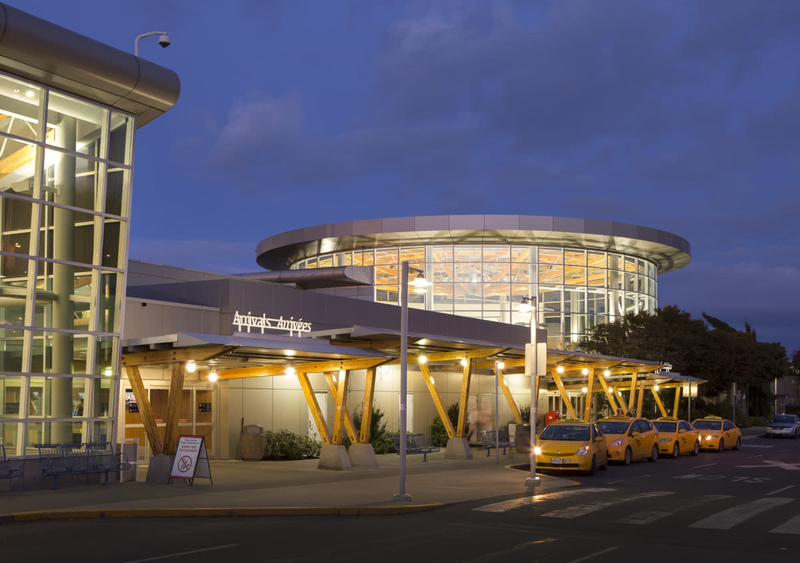 The project, completed in several phases, was interrupted by the events of September 11 deferring completion of the departures phase design until resolution of the security requirements for the screening of checked baggage. 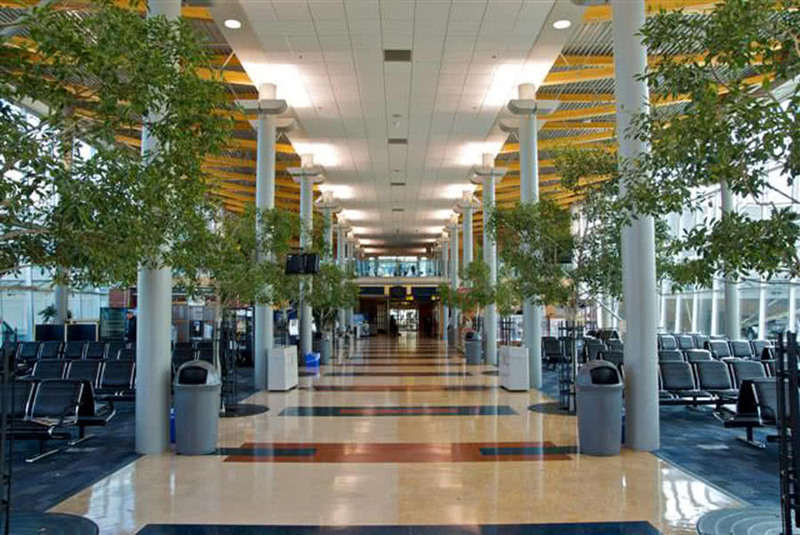 The expansion of the Apron was 140,000 square feet of asphalt and concrete. 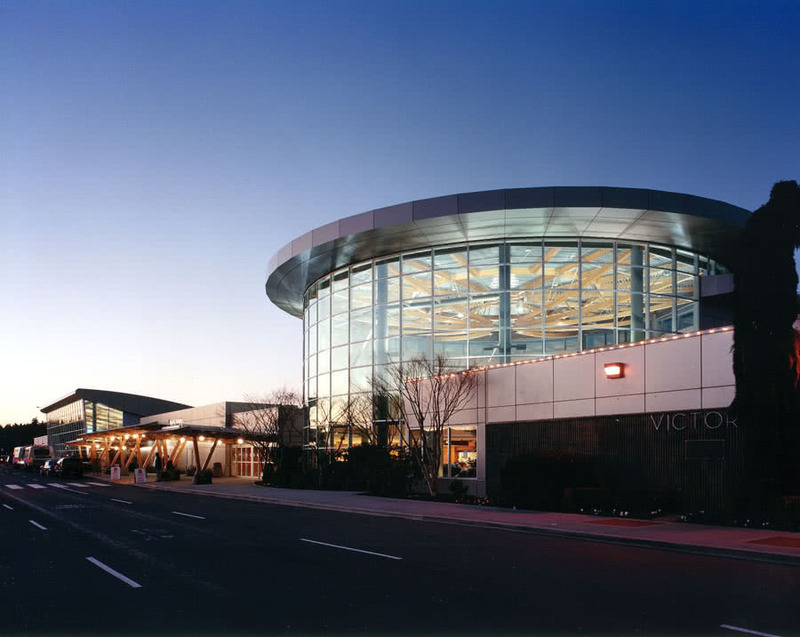 The building construction consists of concrete, structural steel and curtain wall, expanding the existing 80,000 square foot building to 120,000 square feet. 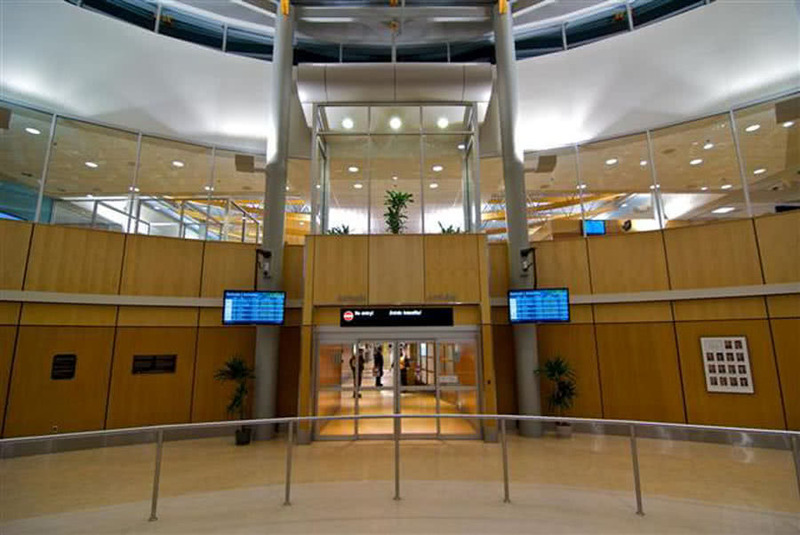 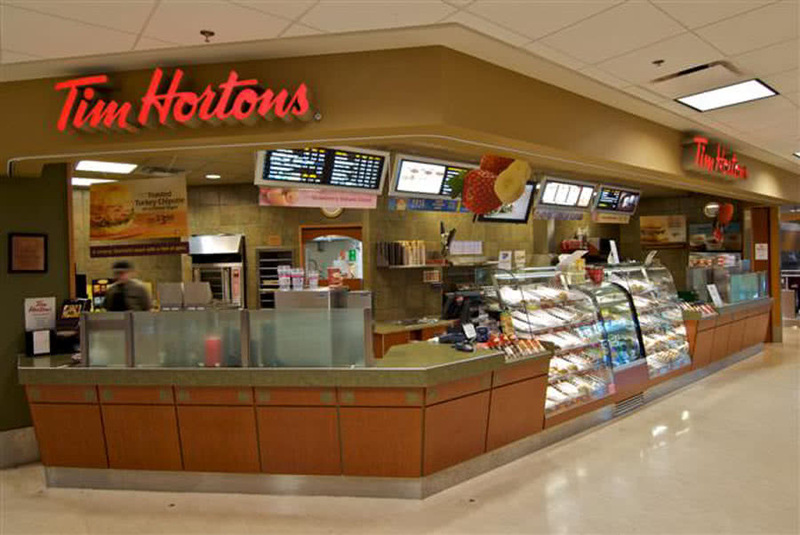 On completion, the building was totally renovated except for the Airport Authority offices. 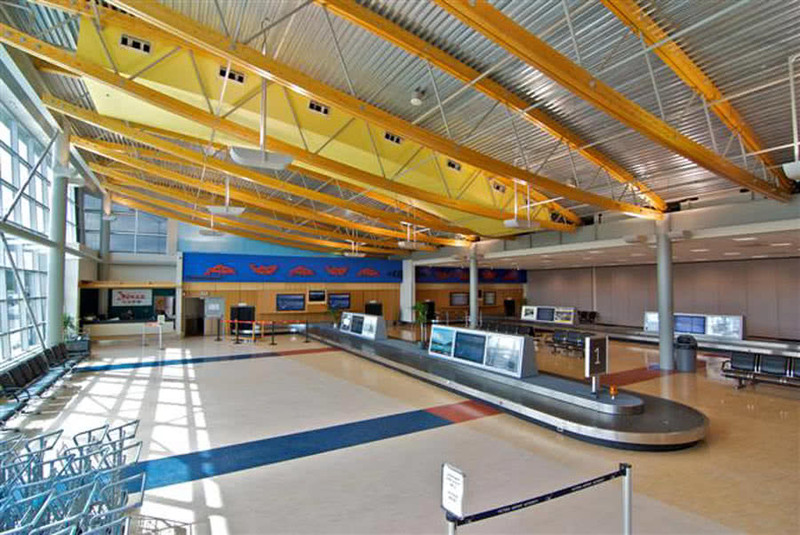 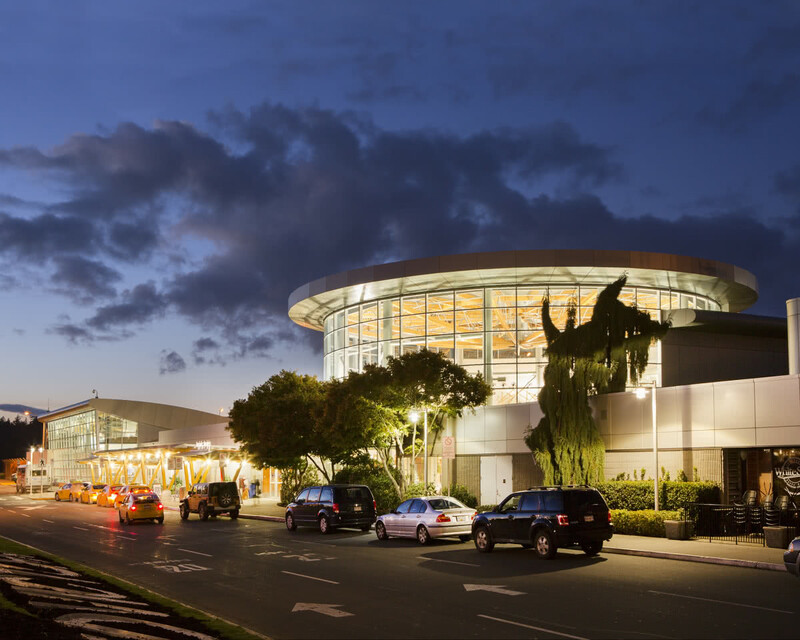 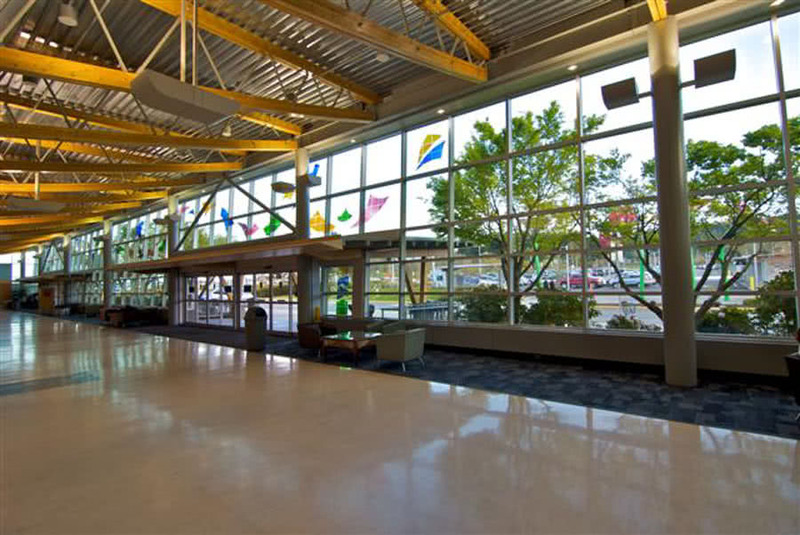 Although the project presented many challenges, likely the most difficult challenge was completing the very complex renovation and addition while maintaining the ongoing services and operation of the Terminal Building and aircraft traffic. 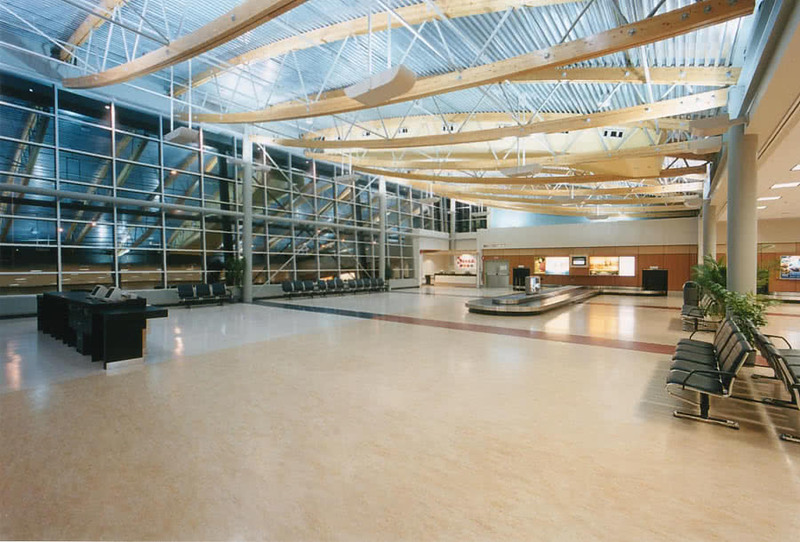 The first and second phases were completed in November 2002. The Departures Phase was completed in June 2006. 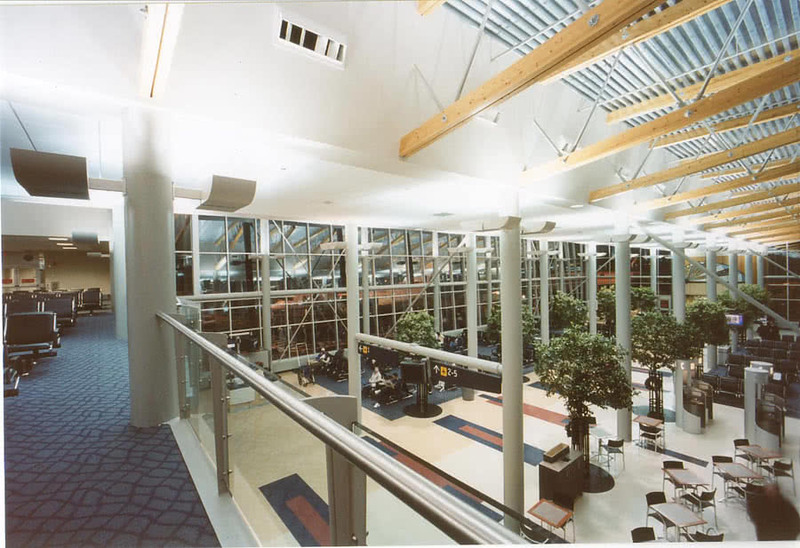 Overall project value on completion was $32,000,000.